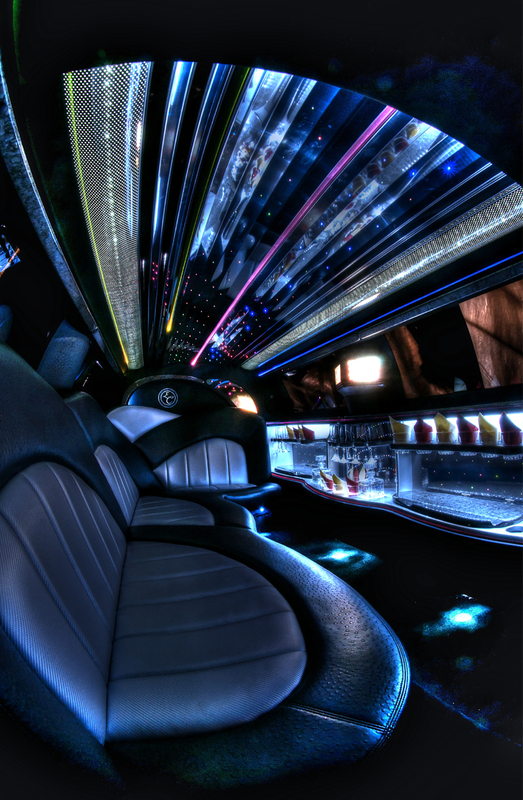 At Limo King we have a range of limos and hummer vehicles for hire throughout the Surrey area. 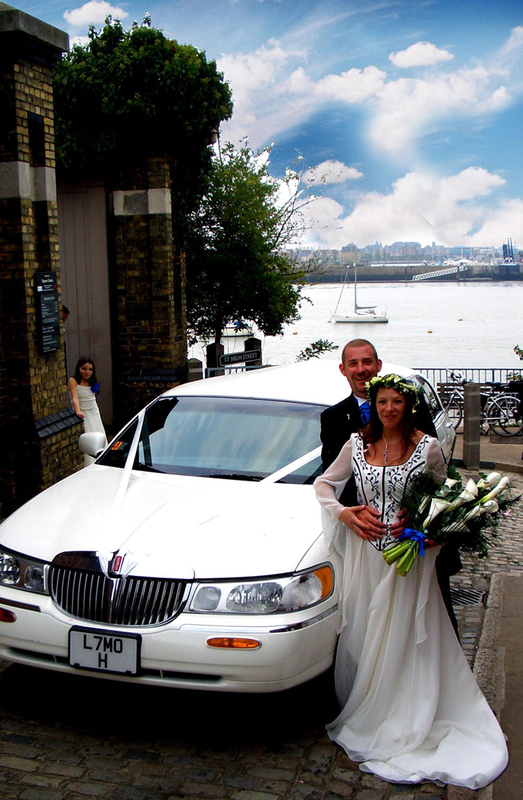 Our limo hire service is extremely popular with hen and stag parties, school proms, birthdays and work outings. They give you the opportunity to start your day or night off in style and can add that extra something special to your event. You will be the envy of all your friends when you turn up to prom, or the people queuing out in the rain for a club when you arrive with both our limo hire and hummer hire. You will receive an astounding service from our highly experienced and professional chauffeurs who all wear full uniforms. We are also able to offer deals on club entrances and the VIP treatment, simply give us a call and we can try our best to accommodate for you. We currently have two stretch hummers available for hire within the Surrey area. The H2 Hummer is one of our most popular vehicles with the ability to seat up to 15 people. It is imported directly from the United States of America and is always in high demand due to its party atmosphere and great value. Our H3 Hummer for hire seats 8 people and also guarantees for a great start to your event with disco lighting and music system. 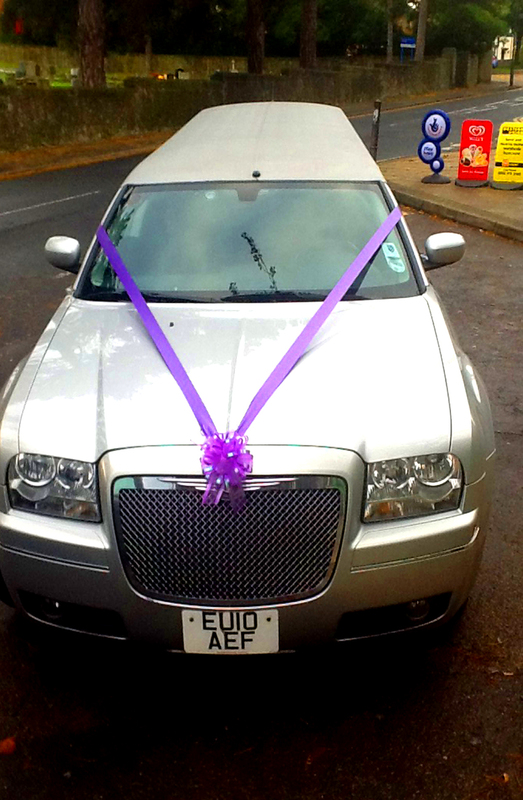 We have a range of other vehicles available for you, whether it is for a teen prom, a wedding or a staff party. For limo and hummer hire in Surrey and the surrounding areas, call our office and make your reservation today on 0845 8128008. Surrey is without a doubt one of the must-see places in England. Located at the South East part of England, this place has a lot to offer. Whether you are a tourist, or just visiting the place to see your relatives, you’ll definitely have a fantastic day out in Surrey. It has a lot of awe-inspiring attractions, breathtaking scenic spots, as well as things to do that you’ll surely enjoy with your loved ones. If you don’t have any family residing the area, no worries, as it also has a wide range of hotels, bed and breakfast and other accommodations that you can choose from. If you want to see beautiful, natural attractions, Surrey is the best place to go. It boasts a number of spectacular panoramic views that are worthy to visit. If you want to have a fantastic day out in Surrey, you may want to visit some of its eye-catching tourist spots such as Runnymede, Surrey Hills, Surrey Heath, Mole Valley, The County of Surrey, and many more. If you’re into arts and culture, you’ll surely be impressed with Surrey’s Watts Gallery, The Lightbox, and Grayshott Pottery, which are full of creative arts. You’ll also love its historic houses, cathedrals, and museums. You wouldn’t want to miss its water attractions such as the Basingstoke Canal Centre, where you can relax and unwind, Godalming Packetboat Company if you prefer the river-side, as well as the River Wey, which is the oldest waterway in Surrey. You’ll certainly have a fantastic day out in Surrey as there are a lot of things that you can do and enjoy with your friends or family. If you want to treat your kids, you can go to the Thorpe Park, which is a well-known theme park in Surrey. Kids will surely have a blast in this place as it offers several fun and exciting rides. For those who love the animals and the wild, the Chessington World of Adventures is the best place to go. You’ll get to experience one of a kind wild adventure and see a lot of different animals in the zoo. Have more fun by visiting Go Ape Tree Top Adventure. This is the perfect place for those who love outdoor experience. We have 8 and 15 seat Hummers and amazing 8 seat limos and a 5 seat Hummer, Monster truck, Baby Bently Phantom, S class mercedes and Mercedes party buses.